I was convinced by others reviews to buy a Haas Schimmel brush for my glorious grey horse. Today was my first time using it, and WOW I’m impressed. So I set about it with my new Schimmel and with little effort on my part, and no objections from Mr Thinskin I got this. They aren’t the cheapest brushes around but today’s result convince me that I made a good choice...might have to invest in the final polish ‘brush’ they have as well. csimkunas6, COWCHICK77, AnitaAnne and 6 others like this. Just a bit of trivia: Schimmel is a German word that means two things: A grey horse, or mould. Aren't we glad we're not discussing horse colours in German? It also led to that famous German joke about a French exchange student asking, "What is a grey horse doing on top of the jam?" Golden Horse, AnitaAnne, waresbear and 9 others like this. Thank you for the review! I read the brush discussion with much interest. Maybe next Christmas I will get some Haas brushes myself. Ill have to get one of those now that I have a Squishy! Are you thinking about the Diva (sheepskin with a border of bristles)? If yes, get one! You will not regret it! AnitaAnne, SueC and JoBlueQuarter like this. Your grammar is fine, @SwissMiss ! Thank you for caring. Ever seen how they write on some other Internet forums? tinyliny, SueC, Acadianartist and 1 others like this. Oh yes I’m thinking of it....lots, there’s a tack sale next month, if I sell a bunch of stuff I will treat myself to a Diva, among other things. Nothing sounds off in your grammar, but I am reading while somewhat lacking in caffeine....so wouldn’t notice anyway. AnitaAnne, SueC, SwissMiss and 1 others like this. And then you have "Apfelschimmel" (dapple grey or apple mold). 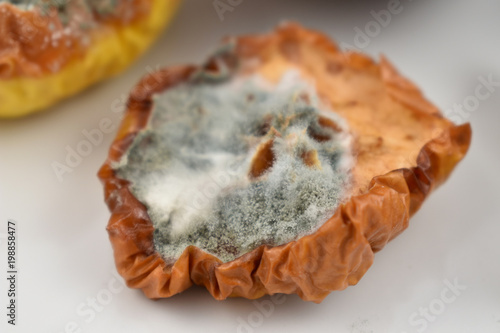 They do look a bit moldy. waresbear, SueC, Rob55 and 3 others like this. Last edited by mmshiro; 02-10-2019 at 11:20 AM. And a tip regarding the Diva: I have the smaller blue one (Ladies model, thought I will test it out with the cheaper version) and I can barely get my hand in the strap (sz 8 gloves)... But it is amazing the kind of shine you get with it! Golden Horse, AnitaAnne, SueC and 1 others like this.